Buy your tickets from the club or local shops. Ideal for parties, discos, celebrations etc. 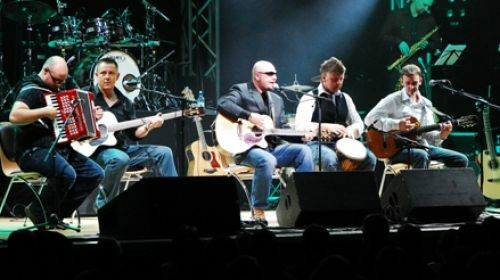 Live music events including the Acoustic Angels. The Great Fire of Dronfield Family Bonfire and Firework Display 3rd November 2018. A full size snooker table and a standard pool table. Check out our up and coming events. The Dronfield Woodhouse Sports and Social Club is situated in Dronfield Woodhouse, on the edge of The Peak District National Park and Sheffield, South Yorkshire. The Great Fire of Dronfield, Family Bonfire and Firework Display is open to everyone and so if you live in Dronfield Derbyshire, Sheffield South Yorkshire, Chesterfield Derbyshire or anywhere nearby, come along and enjoy the evening with us.